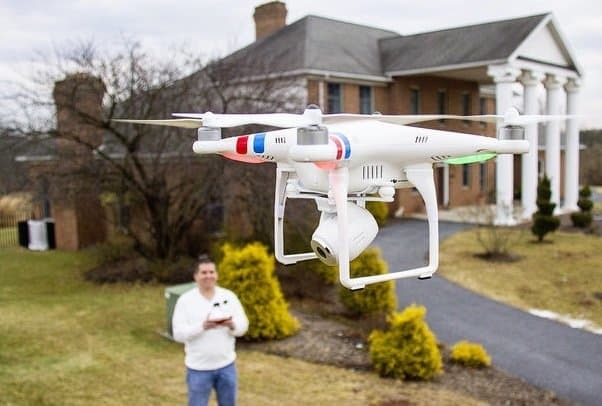 Want To Use Drones In Real Estate? Read This First. In this extensive guide, we cover everything you need to know to select a drone or a drone photographer for your next real estate video shoot. Mobile-friendly site.